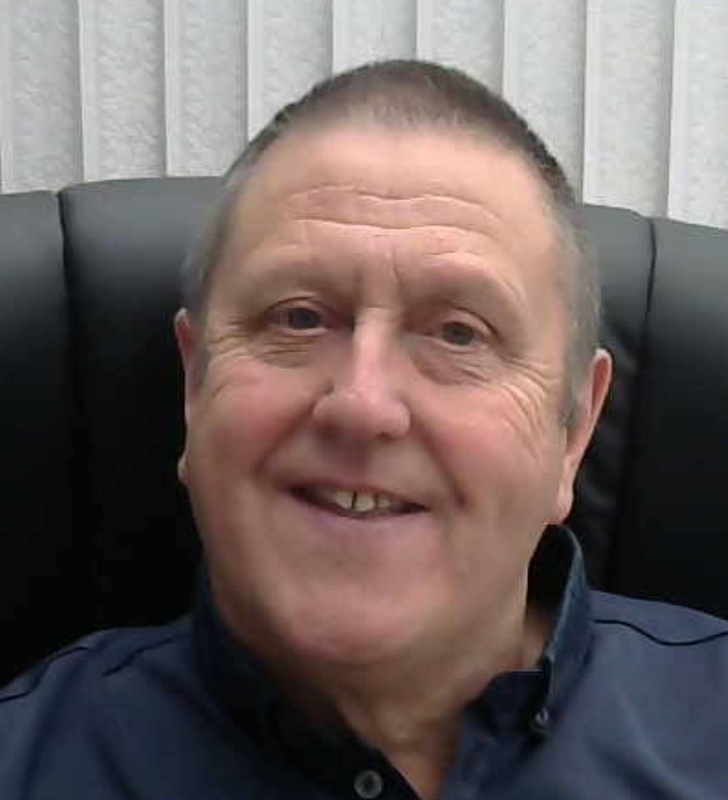 I am Michael, a qualified clinical Hypnotherapist and NLP Master Practitioner and I am also a certified Havening Practitioner trained by Dr Ronald Ruden. I believe that there are many approaches to helping my clients and have also qualified as a CBT practitioner and an Advanced TFT Therapist. At my Tameside therapy practice I provide therapeutic and coaching sessions to private clients throughout the Greater Manchester area. My clients say I am friendly and easy to talk to. I am a family man with three grown up children and nine grandchildren. I specialise in therapy techniques for weight loss and weight management. I have seen many clients for private therapy sessions to help them with eating disorders such as Compulsive overeating, anorexia, Bulimia and OCD. I studied these behavioural problems for many years from many different perspectives. From the psychological, physical, i.e.body typing, exercise science and nutritional aspects. I take a holistic therapeutic approach using an integrated mixture of therapies and techniques to achieve outstanding results for clients, just like you. 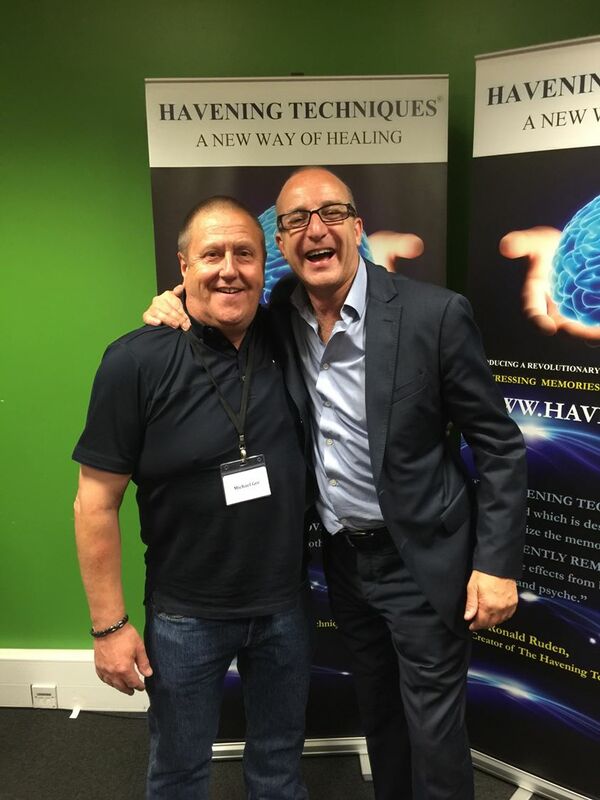 I started my training journey training with Paul McKenna and Richard Bandler over ten years ago in 2005, completing my NLP practitioner and NLP master practitioner. From 2005 to 2009 I regularly assisted on Paul’s weight loss seminars and I learned Paul’s weight loss system from the inside out and the NLP applications related to weight loss. Paul as become a good friend over the years. I also wanted to study with other schools of therapy so I went on to complete a master practitioner diploma in clinical hypnotherapy in 2008 in Liverpool with the British ethical school of therapies. In addition to the qualifications listed with my certificates I have completed numerous specialist courses such as gastric band weight loss (two courses), Anorexia and bulimia and other eating disorders, Depression (CBT based), Past life regression, Pain relief and management. I am constantly working to develop my skills further and regularly attend a monthly NLP practice group and quarterly hypnotherapy supervision meetings. For a list of my qualification please click here.